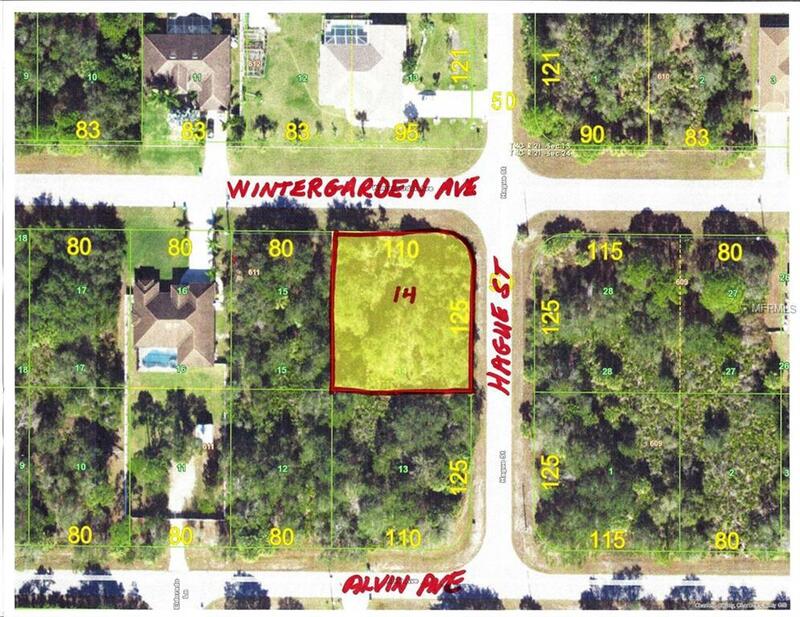 BEAUTIFUL LARGE CORNER LOT IN AN AREA OF UP AND COMING NEW HOMES. CENTRALLY LOCATED TO MOST ALL THE AMENITIES NEEDED AND WANTED IN YOUR EVERYDAY LIFE. MINUTES AWAY FROM BEACHES, SHOPPING AND MOVIES AT THE MALL, GOLF, BASEBALL, FISHING AND TERRIFIC RESTAURANTS. PLUS A GORGEOUS CORNER LOT THAT SHOWS OFF YOUR NEW HOME IN ALL DIRECTIONS! CHECK OUT THIS LARGE LOT..YOU WILL BE GLAD YOU DID.